i created a group to put my users in if they "mess up" and it supposed to make them read only for the board. i put my users in this group and make it their default group and when i go "test that users permissions" i see that i can still post in all my forums. why isn't read only working? 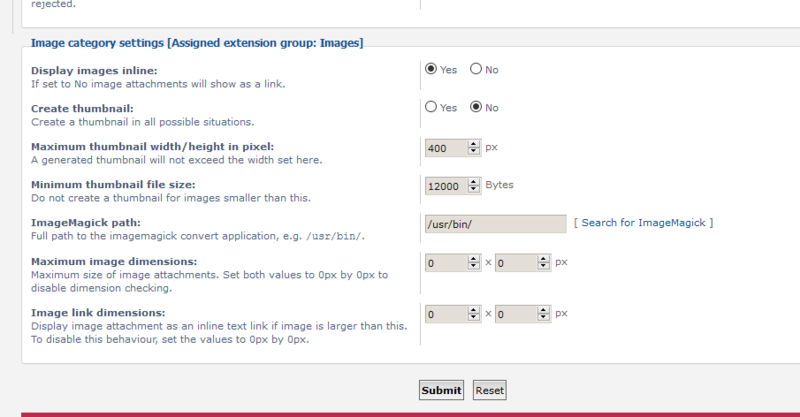 Sound to me you need to adjust the Attachment settings in acp make file size's larger and enable format types. i dont have any restrictions set that would cause these issue (i believe)... maybe i am wrong?